Holy Trinity Preschool strives to assure well-rounded learning experiences, which prepare our students for success in the future. Holy Trinity Preschool provides a loving nurturing and developmentally appropriate environment for children to grow to their fullest potential emotionally, socially, spiritually, physically, and creatively. We have several enrichment classes, highly qualified staff, a certified Musikgarten instructor and utilize Frog Street curriculum. We also have chapel twice a weekly and monthly family chapel with Church clergy and staff. The Preschool is on the back side of the Church campus. We are located right across from the George Bush Childhood home, at the corner of Ohio and G Street. the time of enrollment for all students. The Holy Trinity Preschool Annual Fund helps the program sustain a high quality program and off set the tuition cost incurred by families. We thank you for your attention and your support of this school that has the most honorable responsibility of providing the best education for children ages 6 months through PreK-4. Do you want to attend or donate, check out the links below! Our school strives to nourish a servants heart in our students and families. We participate in at least one outreach project per semester. Sometimes God calls us to do more and when he does we answer with willing and gracious hearts. Holy Trinity Preschool has participated in the Saint Jude's Trike-A-Thon for many years. Every year our amazingly energetic students have met and exceeded their goals for this fun event. They have raised between $1,500 and $7,500, with the average being $6,000. This allowed our preschool to make a big difference for patients at St. Jude's Hospital. 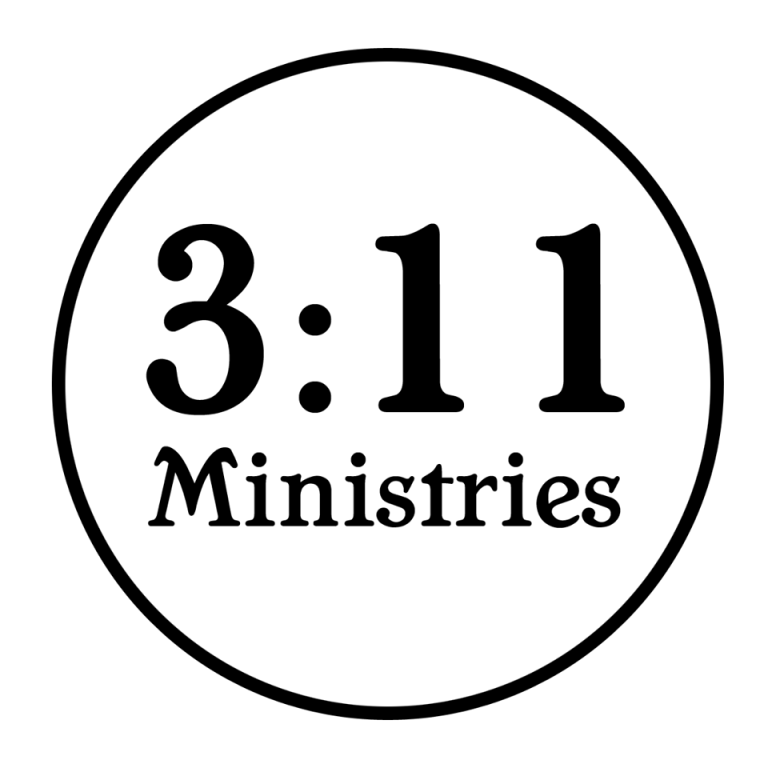 The Episcopal Church of the Holy Trinity Church and Holy Trinity Preschool have partnered with 3:11 Ministries to share Christs love in our community. The Church parishioners take an angel from a tree and provide Christmas presents to the children of Midland. Our Preschool kids bring items to feel up stockings for all the angels. These children and families provide about 80 plus stockings each year. The Episcopal Church of the Holy Trinity Church and Holy Trinity Preschool have been long time supporters of the Jubilee Center of Midland. Every summer when school gets out the need for easy kid friendly meals and snacks goes up, so before school lets out for summer, we try to help with this need. Each year our families and kids break their previous record. Our highest amount was over 900 pounds of food for the Food2Kids program at The Jubilee Center of Midland! The summer of 2017 was the first year to collect items for our military service members. The kids made encouraging letters and art projects to add to the care packages sent overseas. All of this shows that even the smallest of us can make a big difference!